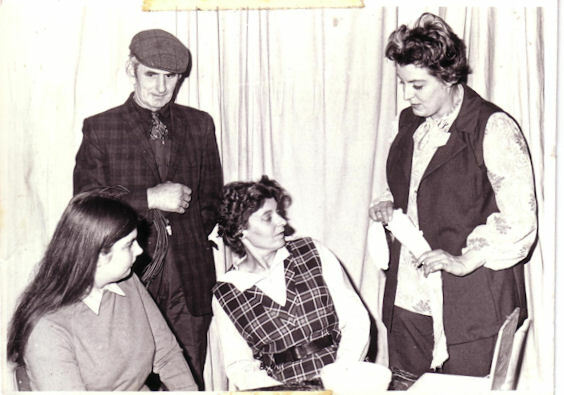 A dramatic society is assembling on the stage of a church hall to rehearse a production of a mystery-thriller. 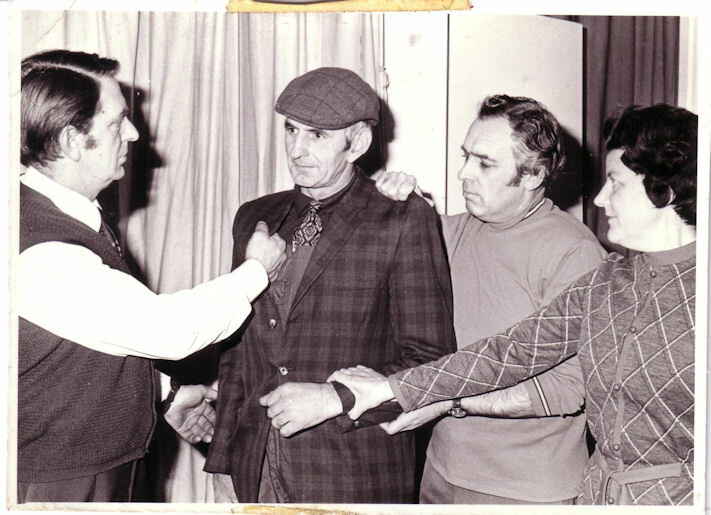 The rehearsal proceeds under difficulties until the mysterious death of the caretaker brings the situation of the whodunit even more closely into real life. It transpires that almost everyone might, and could have, murdered the dead man — eventually the identity of both killer and prowler is revealed.